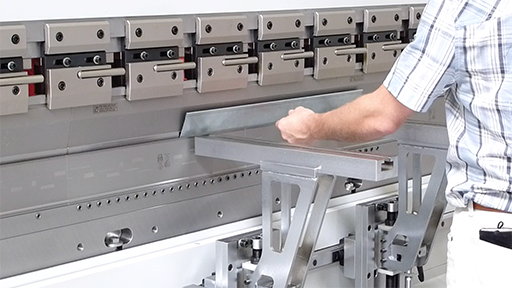 Ultima offers the user a heavily built, reliable, precision CNC press brake at an economical price. The high precision digital encoders at both sides of the machine continuously measure the movement and position of the upper beam (axes Y1-Y2). The data is processed and monitored by the CNC controller which controls the hydraulic valves. An extremely high level of accuracy is obtained during the movement and final positioning of the upper beam due to the continuous monitoring and feedback of the encoder measuring data. 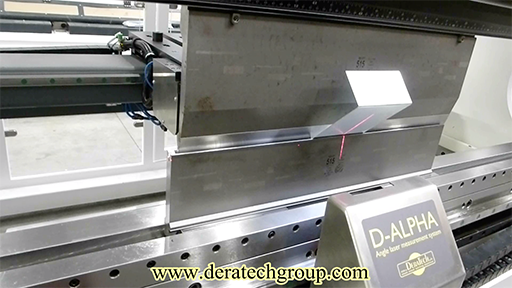 Using this technology, a repeatability of approximately 100% (+/- 0.01 mm) can be guaranteed. The synchro system permits two or more machines to be connected together in tandem to provide working lengths of 20 meters or longer and tonnage up to 1250ton of pressing force. 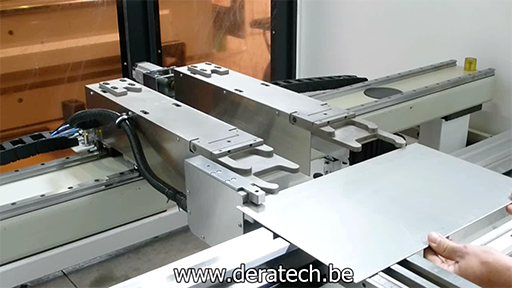 In this tandem configuration, the individual machines can still be used separately.